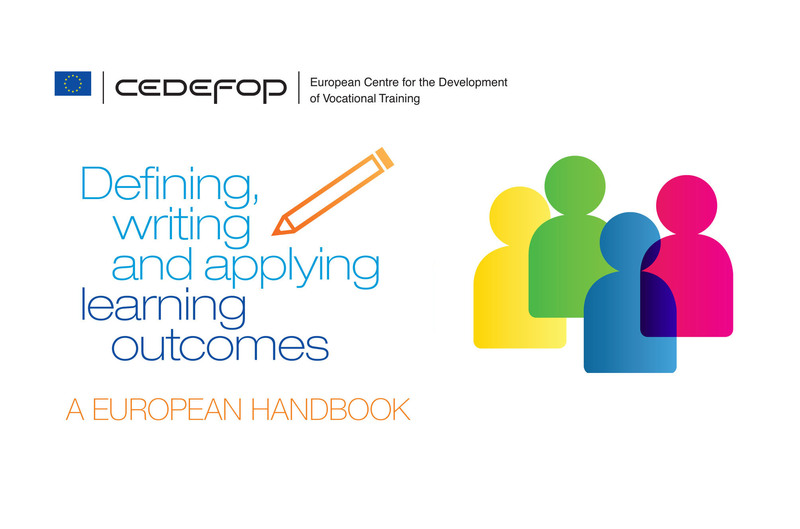 Cedefop has just published a European handbook on defining, writing and applying learning outcomes, addressed to individuals and institutions actively involved in the process. Its ambition is to act as reference point for cooperation in this area. It offers examples of the use of learning outcomes and provides an overview of existing guidance and research material supporting their definition and writing. The handbook also aims to promote dialogue between education and training and labour market stakeholders by building on material from different parts of the education and training system, and bridging the gap between institutions and sectors. It is launched at a time of broad political agreement among European policy-makers and stakeholders on the need for, and usefulness of, learning outcomes.